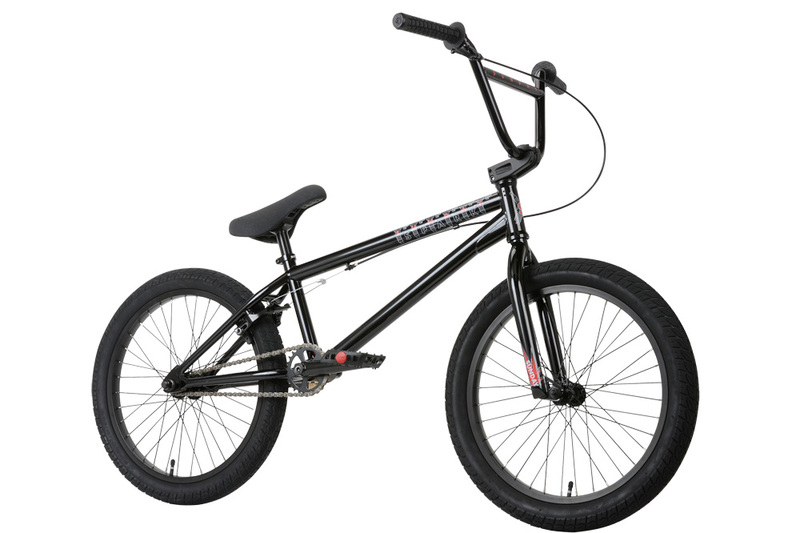 The Primer (formerly known as the Spark) is back better than ever for 2013. 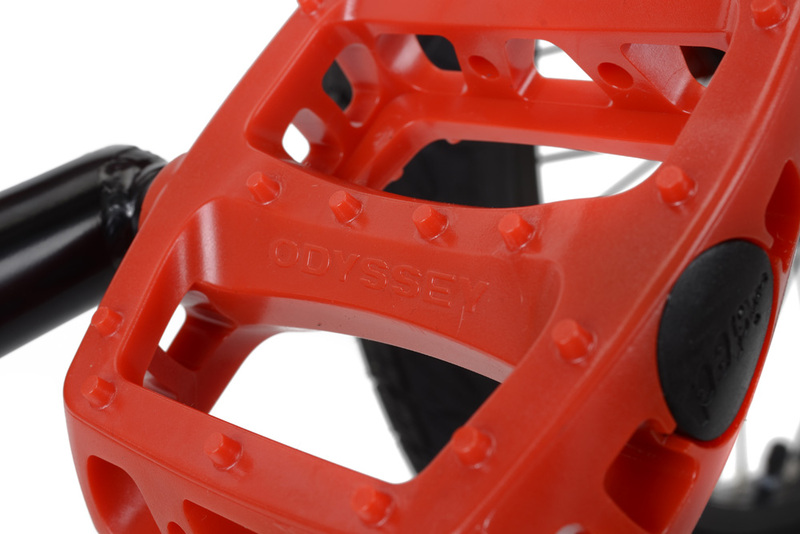 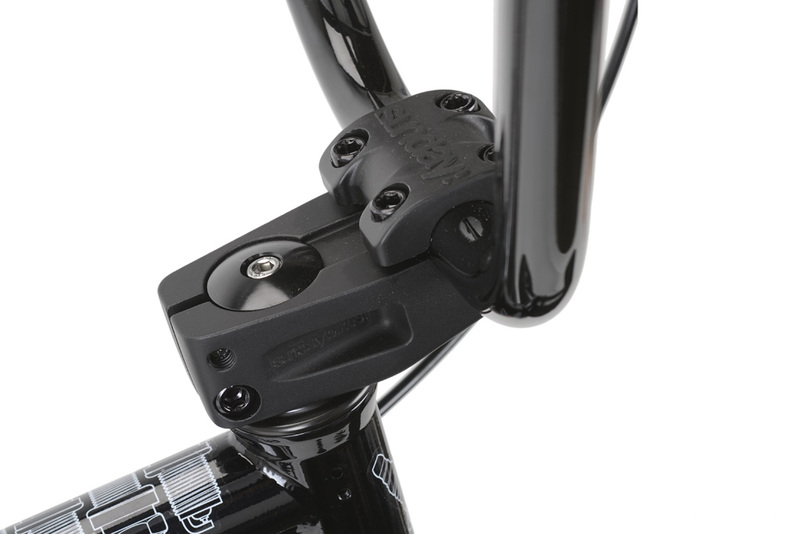 The Black and Red Primers are a perfect match for younger riders looking for their first real BMX. 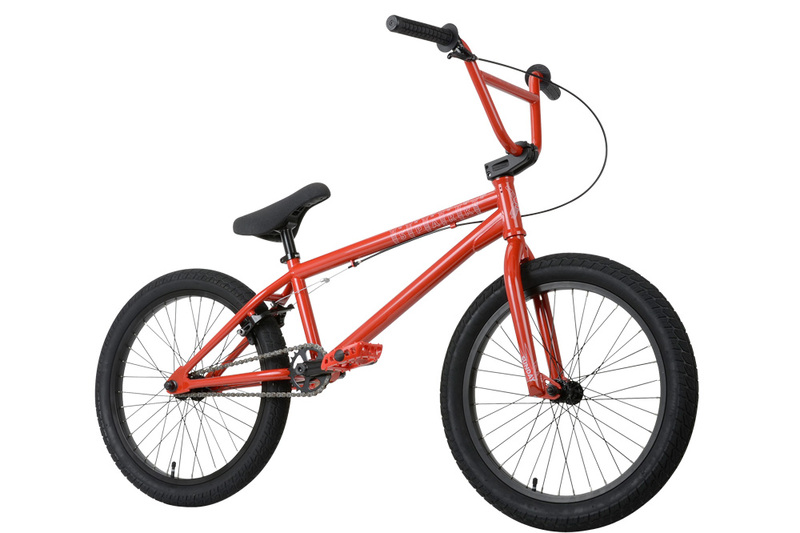 A comfortable 20″ top tube and 170mm cranks makes the smaller sized Primers easier to maneuver for smaller riders. 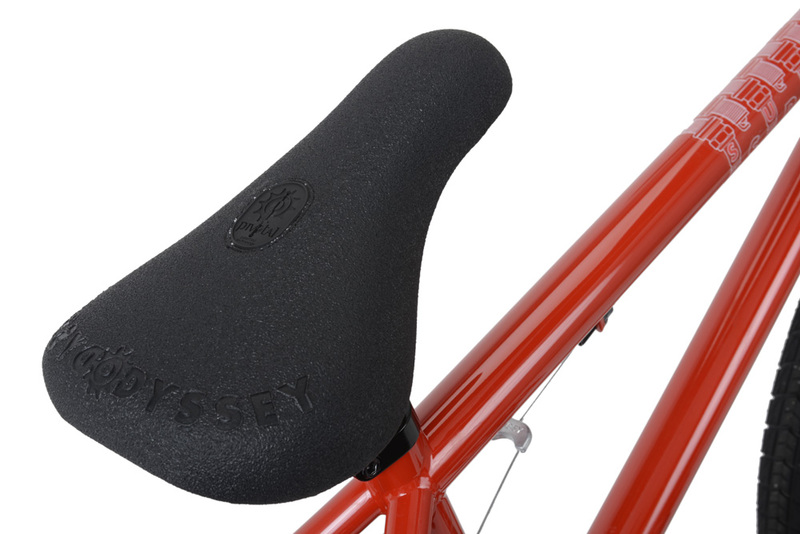 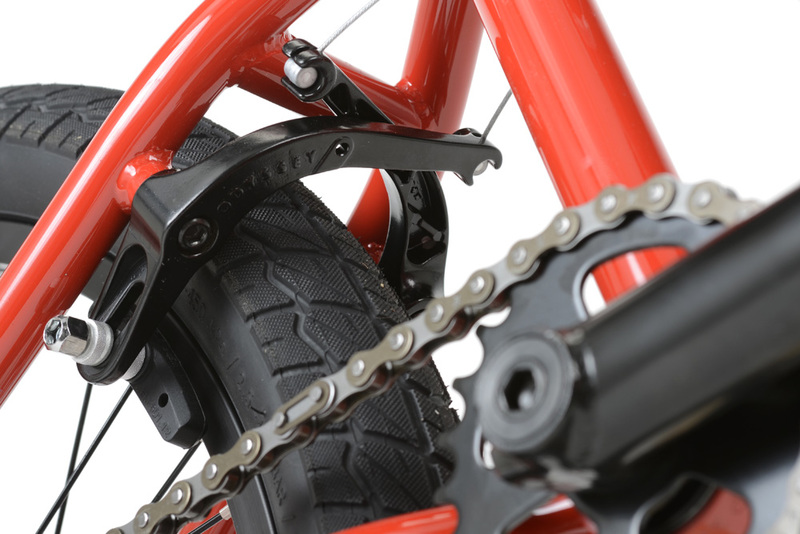 These bikes come stock with great Odyssey aftermarket parts like Odyssey Aaron Ross grips, Gary Young Principal pivotal seats and the new Odyssey Springfield brake and lever. 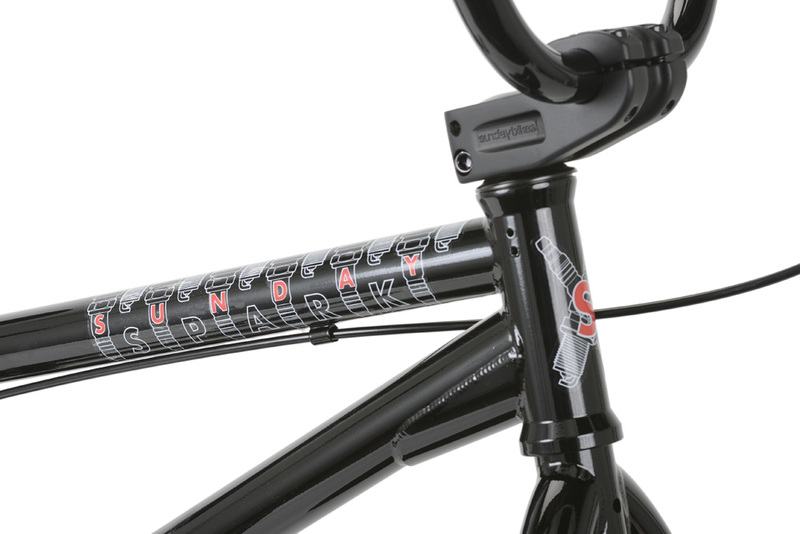 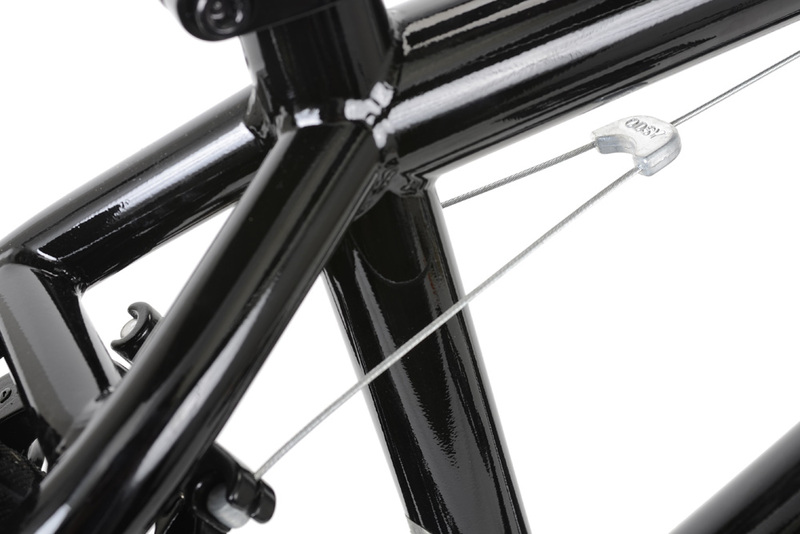 All Primers feature up-to-date geometries that are just like the bikes used by the Sunday Pro team. 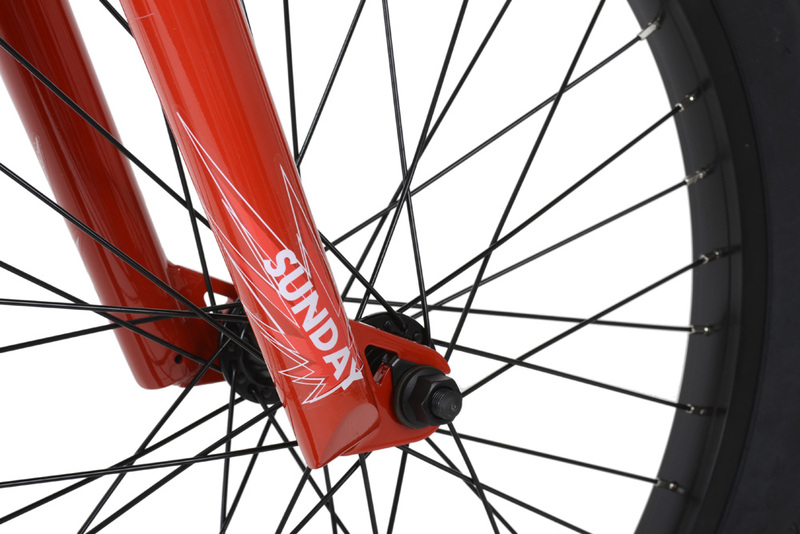 A 75 degree head tube, 13.25″ rear end and a lower 11.5″ bottom bracket height give these bikes the responsive feel you would expect from a Sunday at any level.